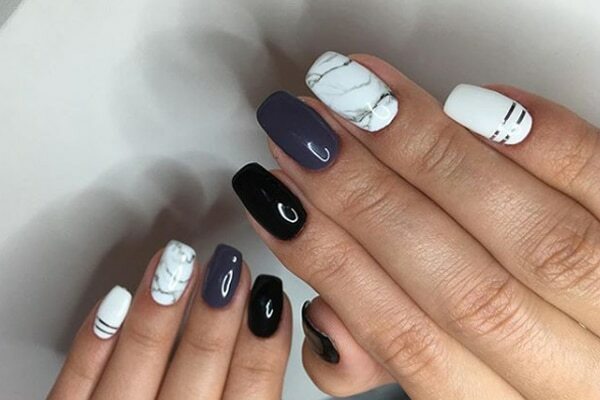 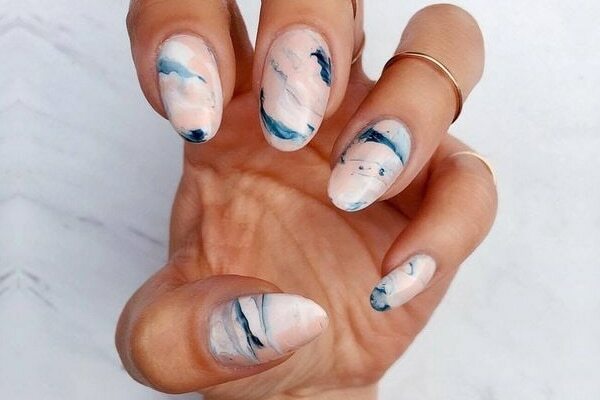 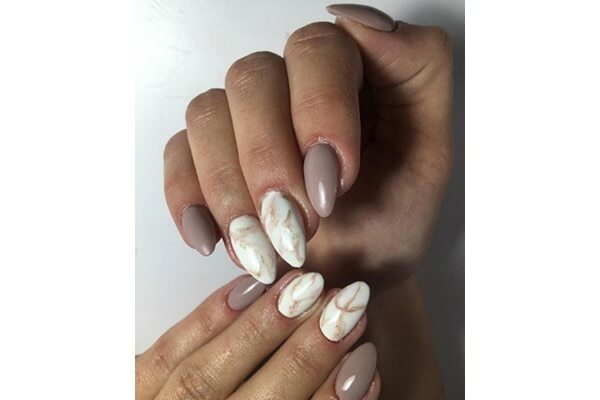 Here are some cool marble nail ideas for you to try! 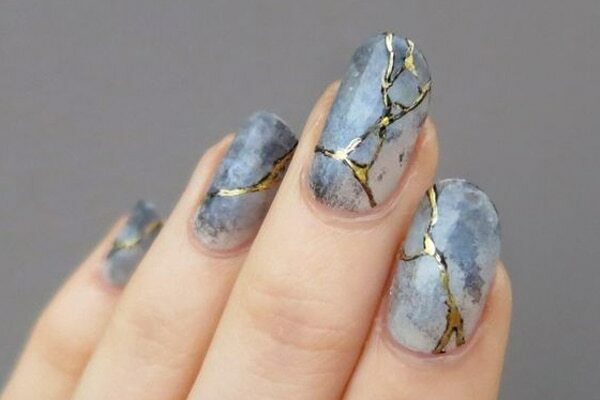 If you plan on impressing your friends with your repertoire of nail art, then look no further! 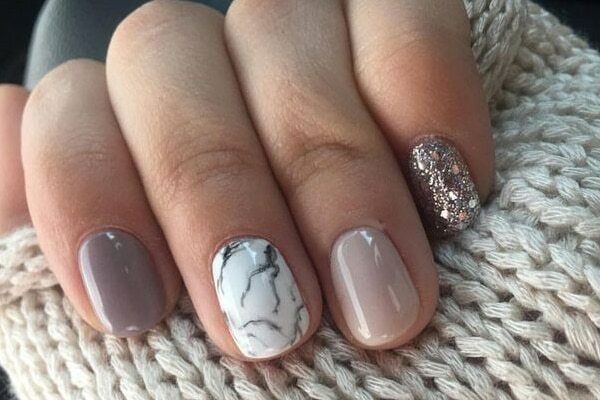 We keep a close watch on the trends ruling the beauty world and bring them to you. 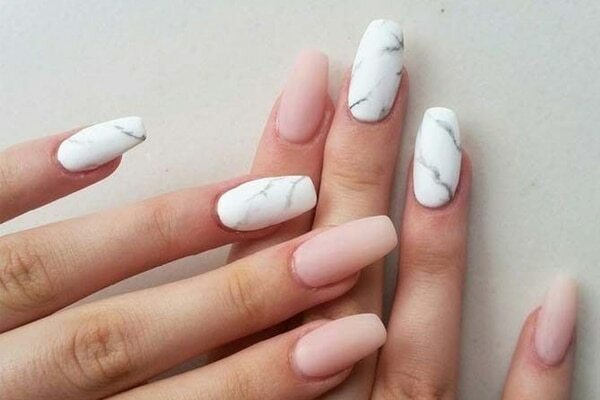 We recently showed you how to get marble nails in the comfort of your own home. 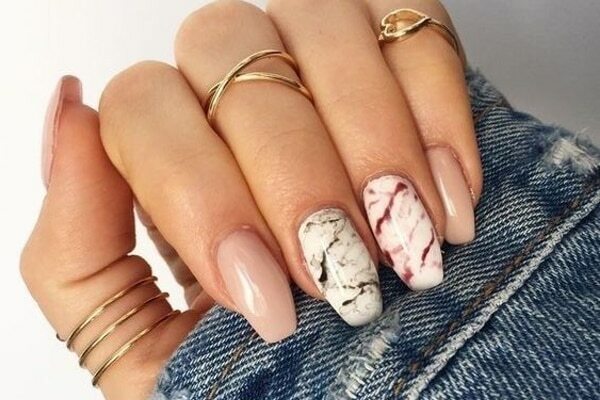 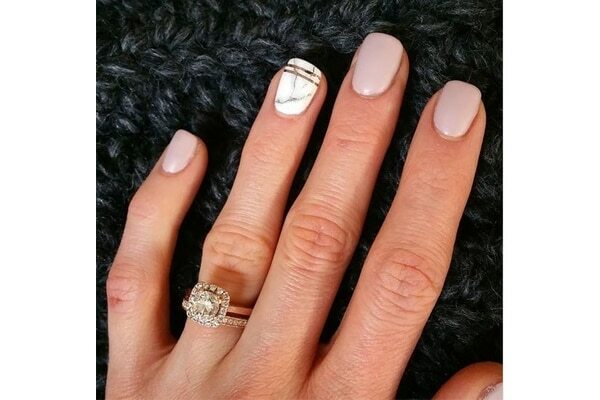 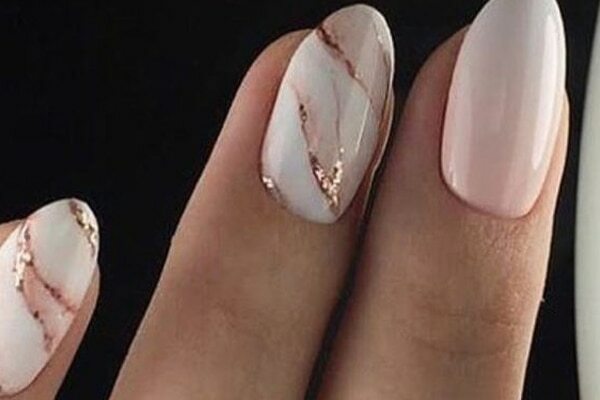 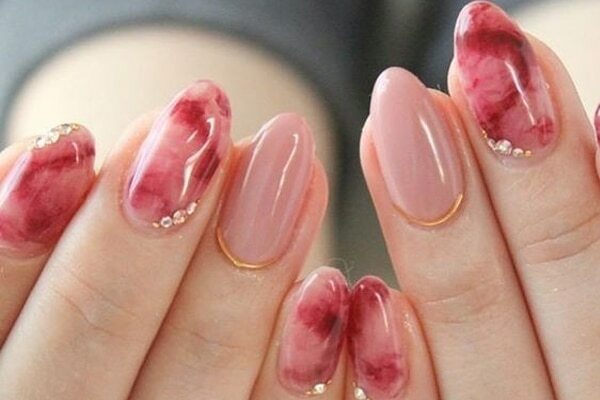 Now we bring you some really trendy marble nail art ideas that are making the rounds. 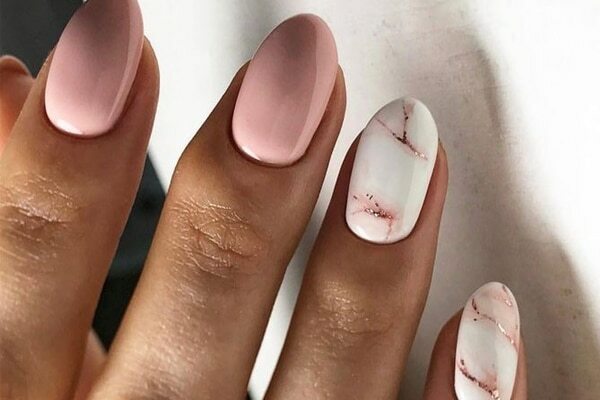 We recommend you use the newly launched Lakmé Color Crush Nail Art range when you try out these ideas! 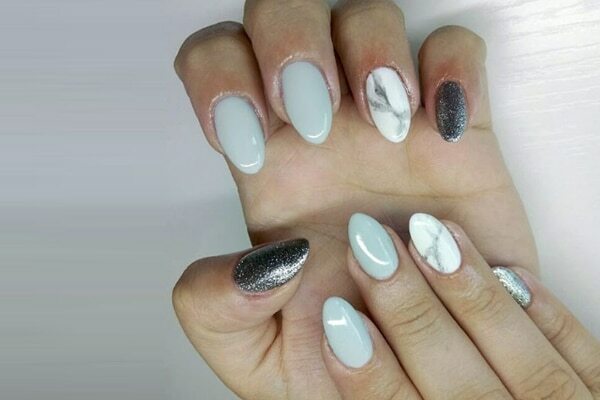 They come in shades and textures that are perfect for marble nail art!